Full and Emeritus members are invited to vote for BEPC's slate of at-large directors and honorary director beginning April 15, 2019. Voting ends April 29, 2019. 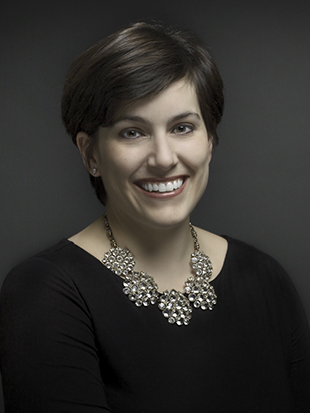 The Boston Estate Planning Council is excited to announce Adrienne M. Penta, JD, AEP, managing director of Private Banking and founding executive director of the Center for Women & Wealth at Brown Brothers Harriman, as the recipient of the 2019 BEPC Excellence Award! 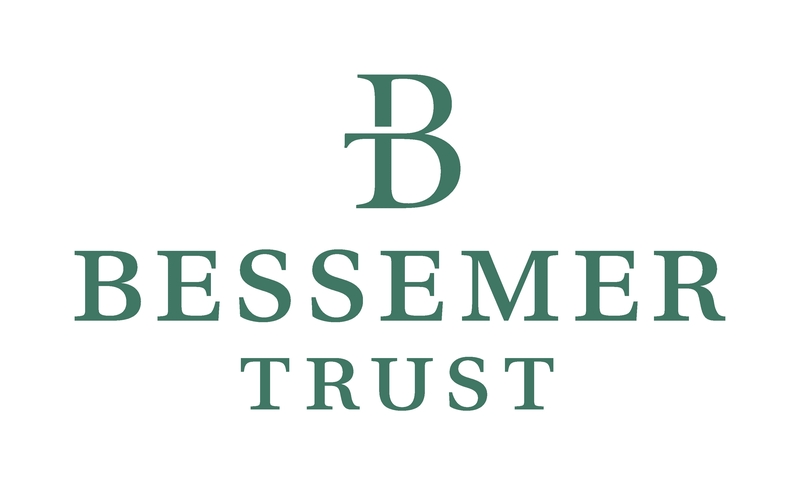 Please join BEPC in congratulating Adrienne on this prestigious honor which is bestowed in recognition of outstanding contributions to the estate planning profession. BEPC is pleased to introduce new educational tracks for programs hosted by the Seminars/Webinars, Roundtables and Women's Initiative Committees. This system of identification is designed to provide BEPC members with guidance to help determine which events they wish to attend. An asterisk will indicate when programming is eligible for Continuing Professional Education (CPE) credits for accountants. Click here to view the BEPC Education Tracks. 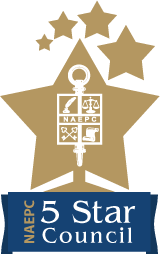 The Boston Estate Planning Council has been recognized as a 5 Star Council by the National Association of Estate Planners & Councils. This honor recognizes estate planning councils that have demonstrated a high level of achievement in areas critical to a successful membership experience. Thank you to all of our members, Board of Directors, and Council Leadership for their tireless efforts and dedication to making BEPC such a successful organization! Kristin Mirliani, Squillace & Associates, P.C.